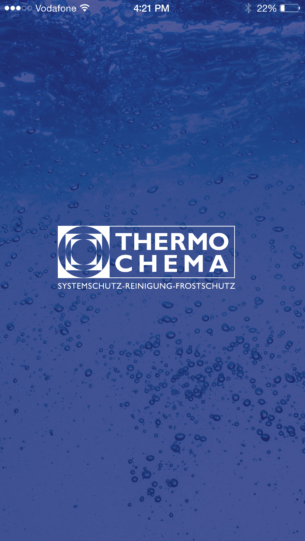 Thermochema, from Losenstein in Austria, has been offering individual, chemical and technical solutions for their customers for 39 years. Thermochema, from Losenstein in Austria, has been offering individual, chemical and technical solutions for their customers for 39 years. 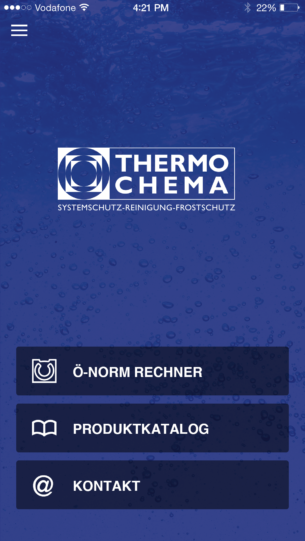 Thermochema is well known for bespoke customer service, great consultation, precise supply and new innovations – these points are all very important. 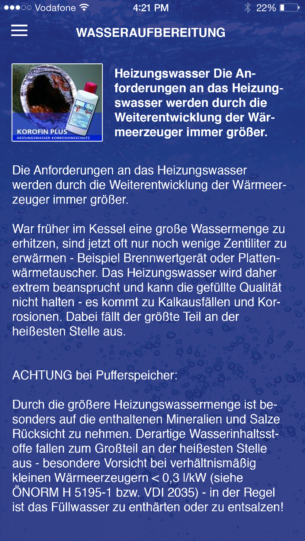 Choosing water volume and the performance of the heat generator. 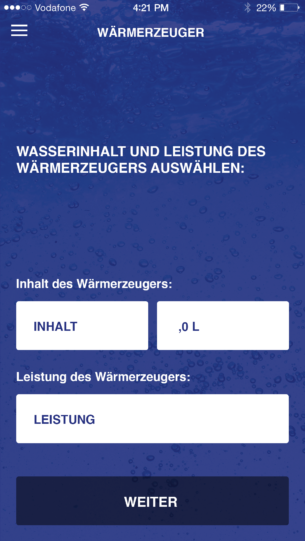 Identify and choose the whole heating water volume. 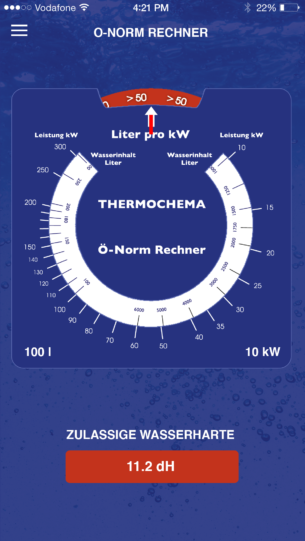 Liters per kW will be shown automatically. 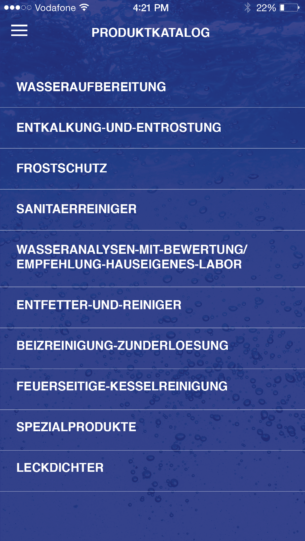 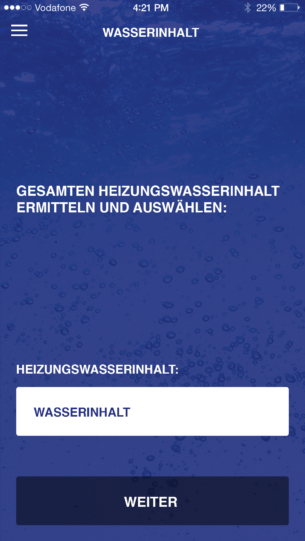 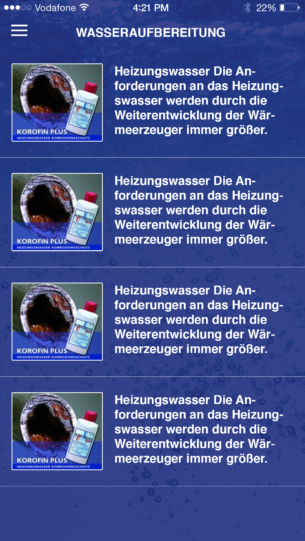 The product guide offers access to the large range of products offered by Thermochema – for example, water treatment and decalcification – and it also offers information about new products. 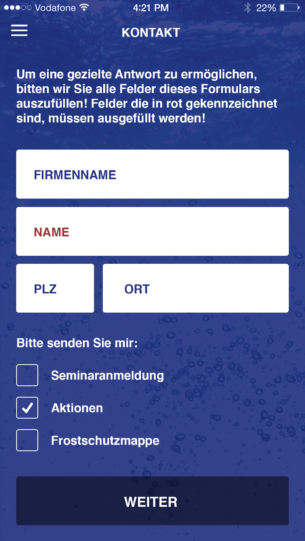 By clicking the contact button, the customer is able to get in touch with Thermochema as well as order product portfolios and registration forms for seminars.